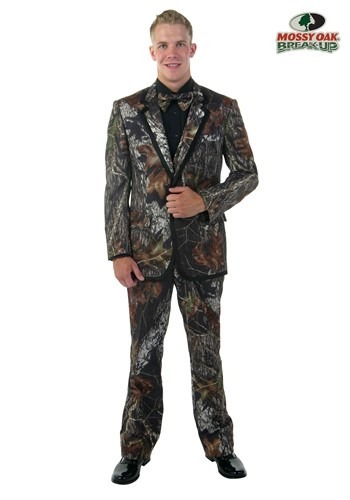 A tuxedo should reflect a man's inner most being. 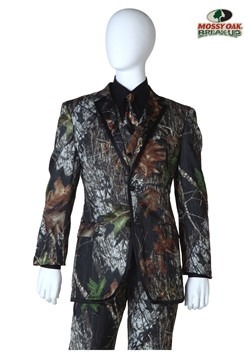 A plain black tuxedo is fine, but does it tell the world that you've tasted the crisp morning air as you hiked through the woods to your secret hunting spot? Does a black tux tell the world that you reeled in a choice lunker on your last bass fishing trip? 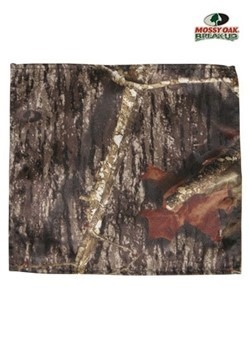 Does a black tux tell the world that you can be classy and in tune with nature at the same time? 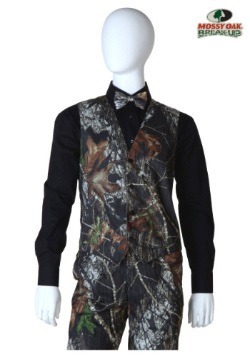 This Mossy Oak Alpine Formal Tuxedo does. 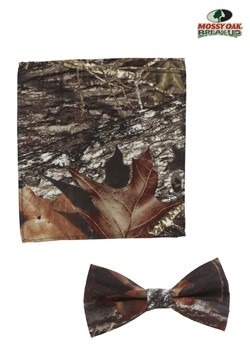 Combining the quality of a formal tux with the outdoors style of Mossy Oak print, this full tux comes with all the pieces needed to ensure that you get to wear your inner outdoorsman on your sleeve, literally. 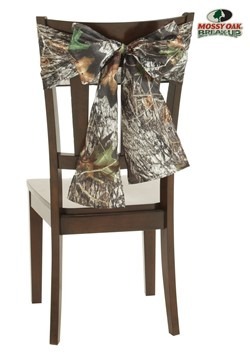 You never have to compromise who you are just to dress up, no matter what kind of formal event you need to attend.